Berserker takes elements from classic literature stories such as ‘Alice in Wonderland’ and the work of author ‘H.P Lovecraft’ to create an original new horror concept. The story involves a group of friends who get locked into a theme park after it closes, they soon discover they’re not alone and are being hunted by strange creatures intent on killing them. With no way out of the park and darkness fast approaching, the friends must learn to fight back in order to survive the night. 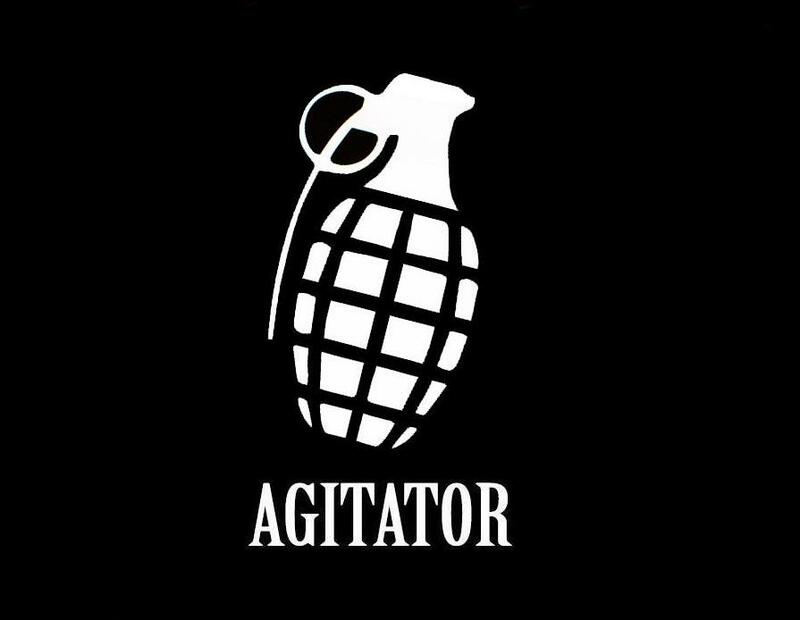 Agitator is a modern reworking of such classic dystopian novels and films like ‘Nineteen Eighty-Four’, ‘Fahrenheit 451′ and ‘They Live’. The story takes place in a world that is now being run by multi-national corporations. Joe, a member of the corporations Arcadia Institute, is being groomed to be a future leader for them but when his best friend is killed in suspicious circumstances, he starts to question everything he’s been told despite his own life and sanity coming under attack.